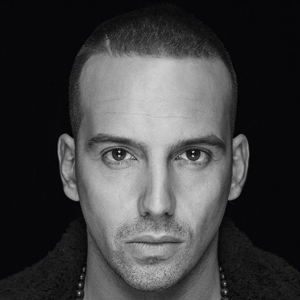 Austrian hip-hop artist/producer who is widely recognized for his 2012 album RAF 3.0 which peaked at number 7 on the German music charts. In early 2013 he launched his own record label titled Indipendenza. He was born Raphael Ragucci and first began rapping at the age of 13. His earliest releases were performed solely in French. His 2016 studio album Ghøst peaked at number 3 on the German music charts and stayed there for a total of four weeks. He is originally from Austria. He collaborated with Bonez MC on the 2016 single "Palm Trees Made of Plastic".